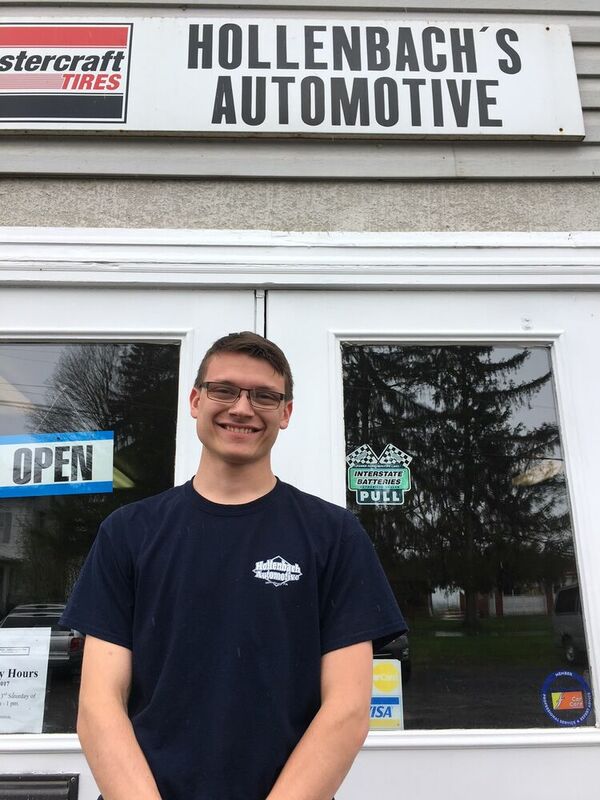 Did you know you can earn between $7.25 and $16.00 per hour and gain valuable work experience in a career you’ll love…while you’re still in high school? 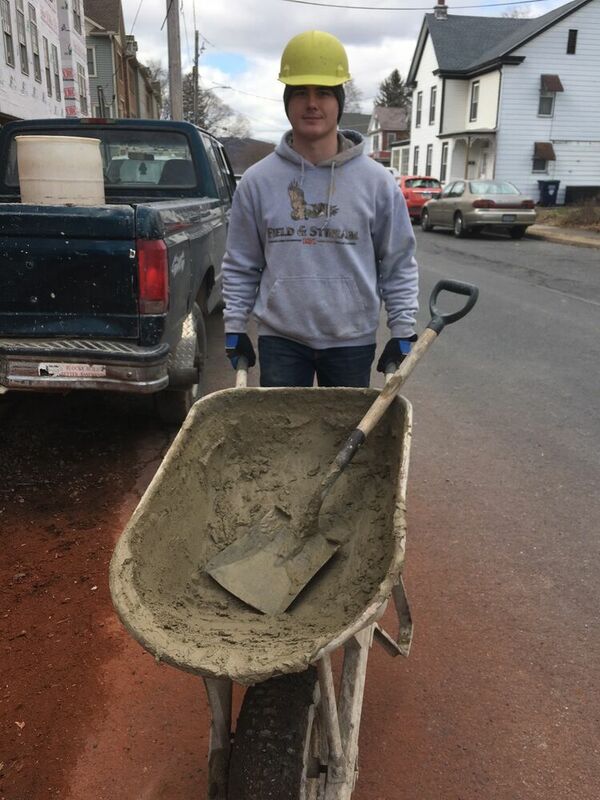 The primary goal of the Cooperative Education Program is to introduce students to the world of work through on-the-job experience. 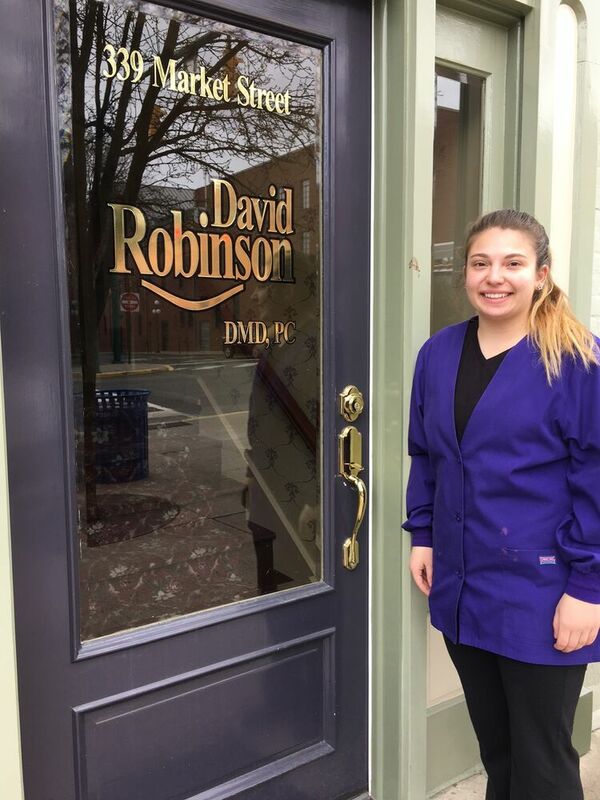 The Co-Op Program combines school, business, and industry to offer students training and real-world, hands-on work experience before they graduate. 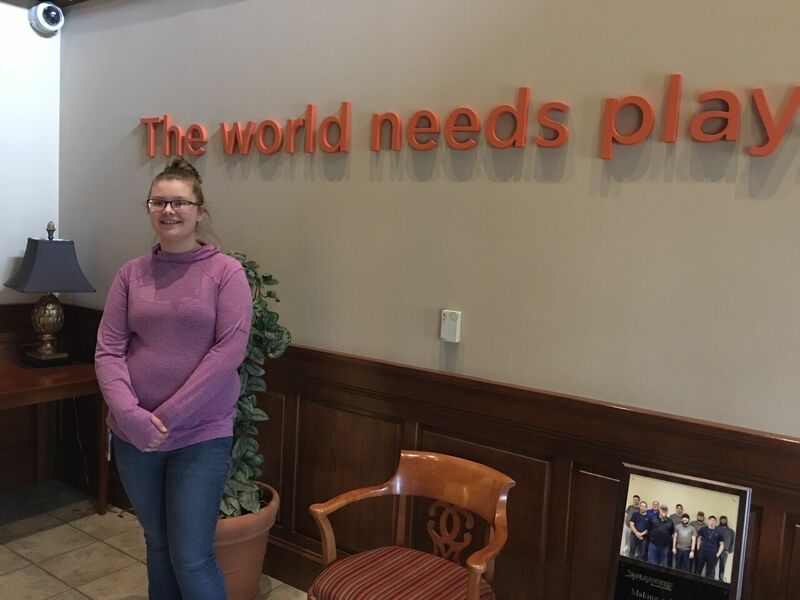 The School to Career Coordinator works with the student to develop a resume, arrange employment interviews, complete necessary employment paperwork, and periodically evaluate and supervise the student’s progress. The student must maintain attendance of 95% or better. The student must maintain an average of 80% or better in all courses. The student must have 70% of their required competencies completed. The student cannot have any discipline issues. If under the age of 18, the student must obtain a Work Permit from their home school district. The student must show an interest in the occupation as their life’s work. 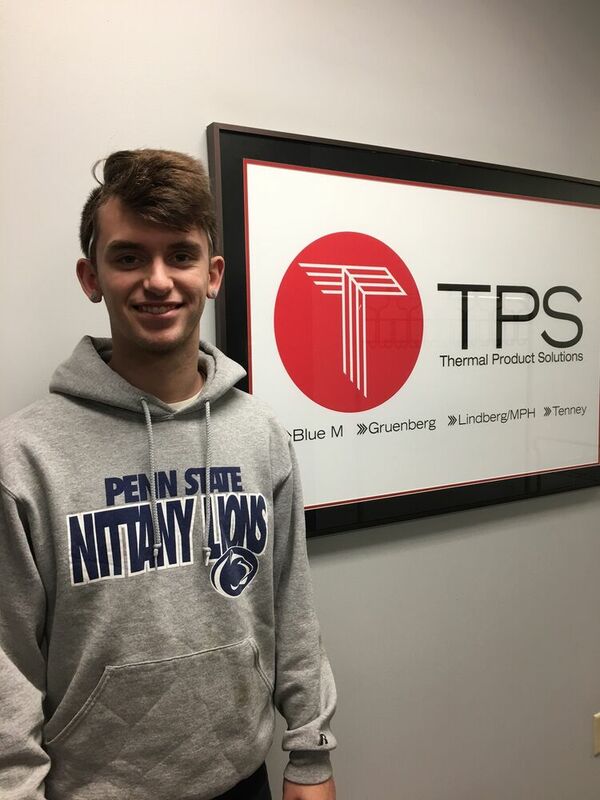 Job placement services are available to assist students in finding employment when their course is completed. For more information email or call (570) 966 1031 x 113. 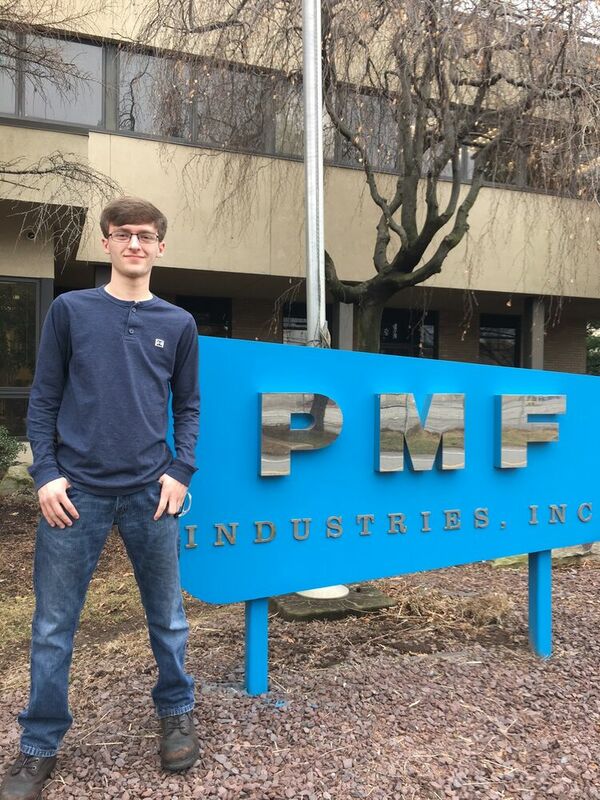 Austin Badman, Advanced Precision Machining Student and Shikellamy Senior, at his Cooperative Education site, PMF Industries, Inc.
Vincent Bender, Masonry Student and Warrior Run Senior, at his Cooperative Education site, Ebersole. 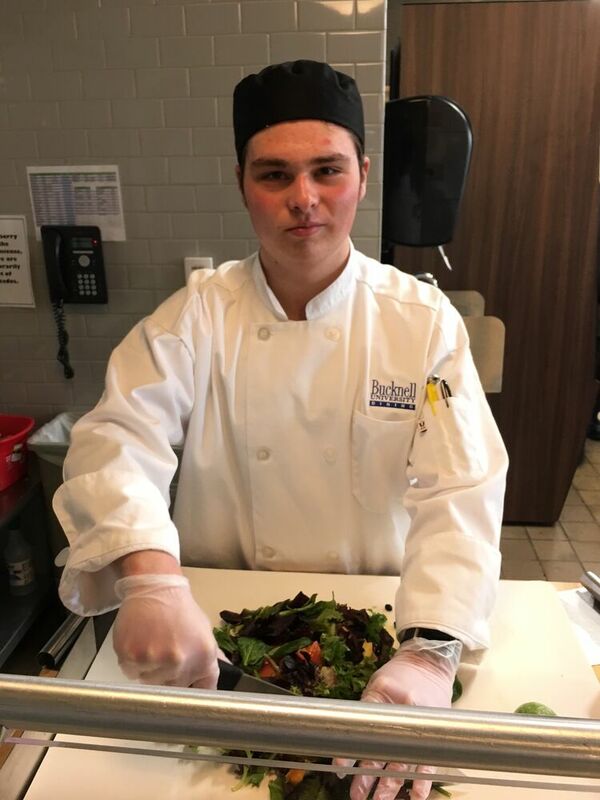 Luke Bertanzetti, Culinary Arts Student and Milton Senior, at his Cooperative Education site, Bucknell Dining Services. 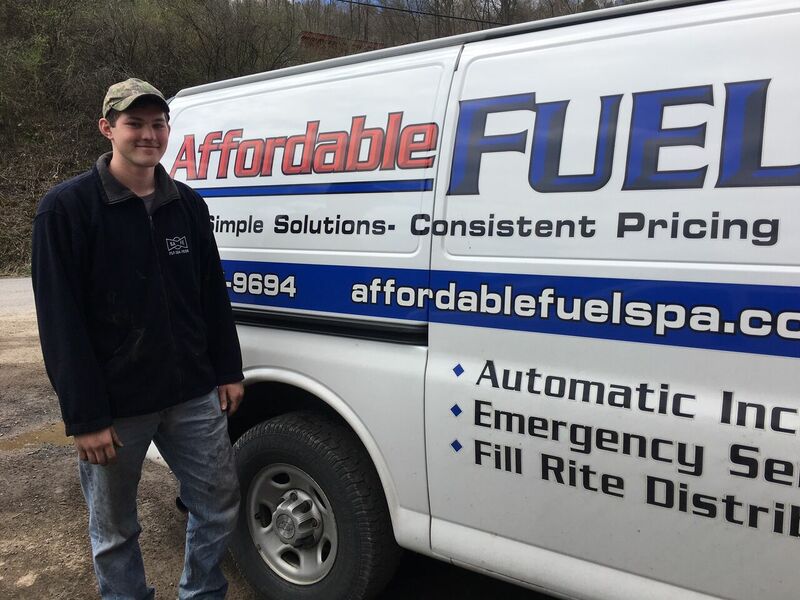 Samuel Brummett, HVAC and Plumbing Student and Midd-West Senior, at his Cooperative Education site, Affordable Fuels. 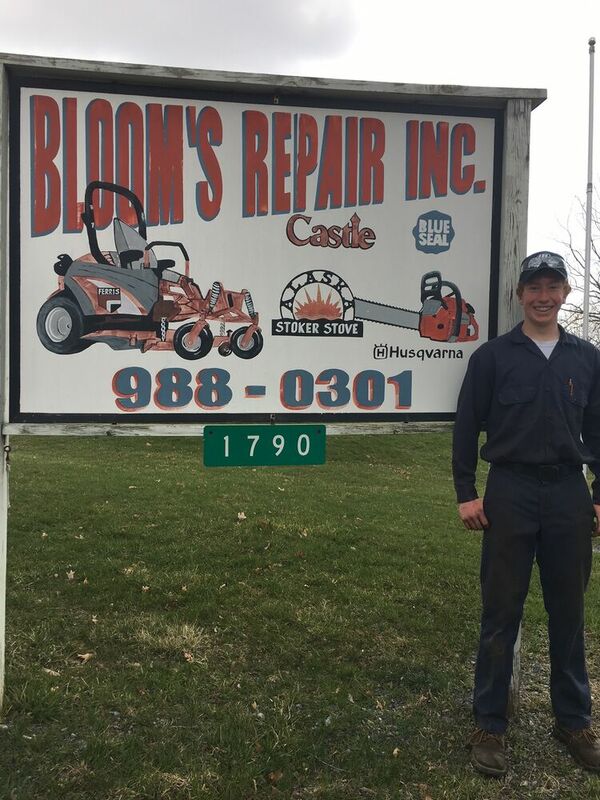 Garrett Buck, Automotive Technology Student and Selinsgrove Senior, at his Cooperative Education site, Bloom’s Repair. 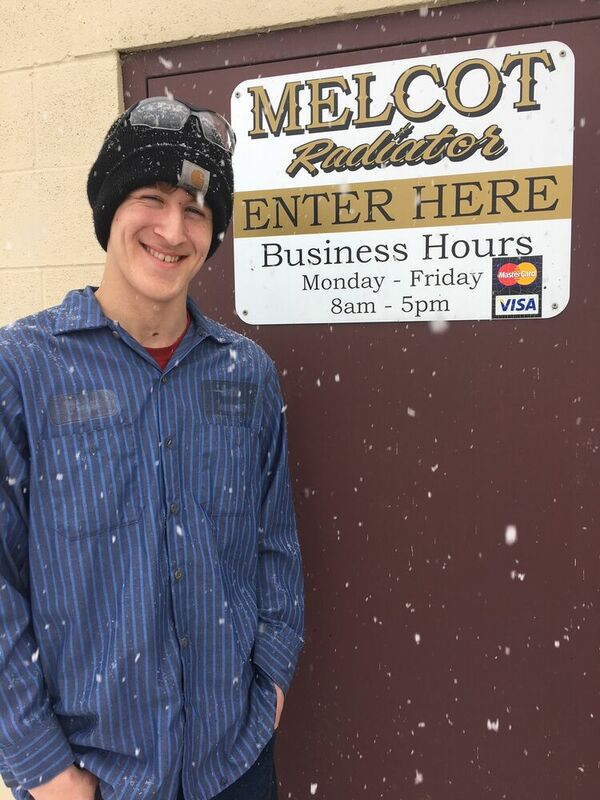 Eric Dahlmann, Welding Student and Selinsgrove Senior, at his Cooperative Education site, Melcot Radiator. 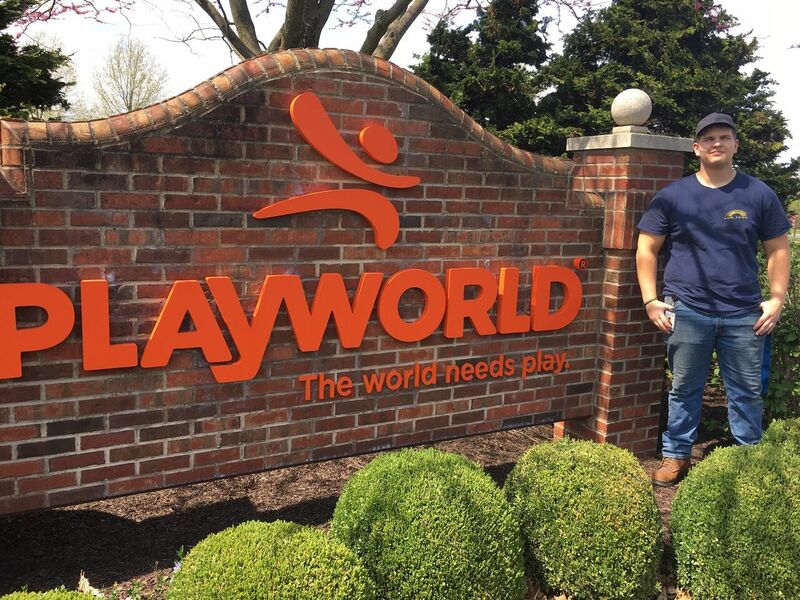 Tabitha Dauberman, Computer and Networking Student and Mifflinburg Senior, at her Cooperative Education site, Playworld. 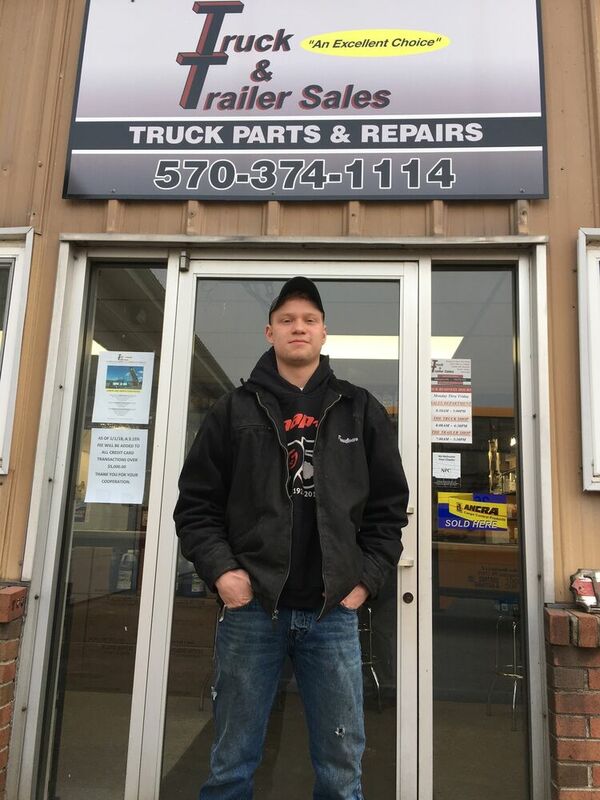 Coldon Dressler, Diesel and Truck Technology Student and Midd-West Senior, at his Cooperative Education site, Hoober. 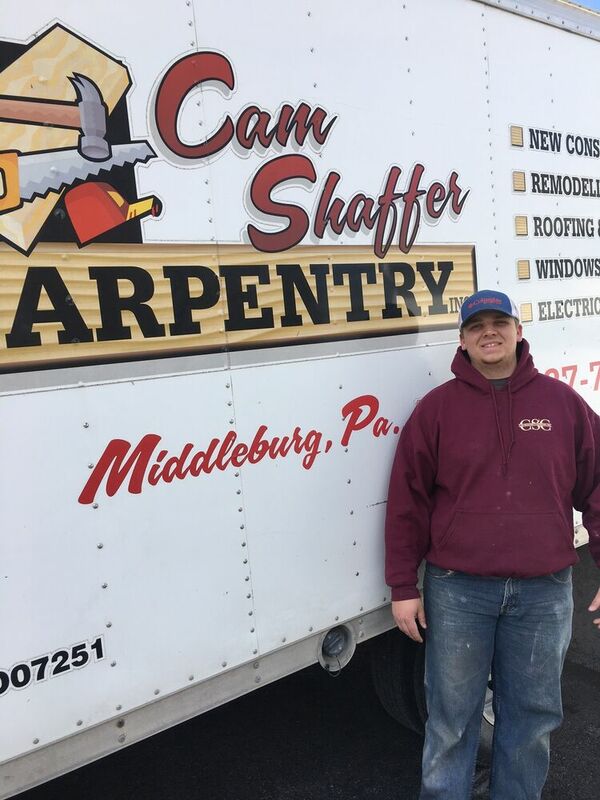 Jarrett Erb, Carpentry Student and Midd-West Senior, at his Cooperative Education site, Cam Shaffer Carpentry. 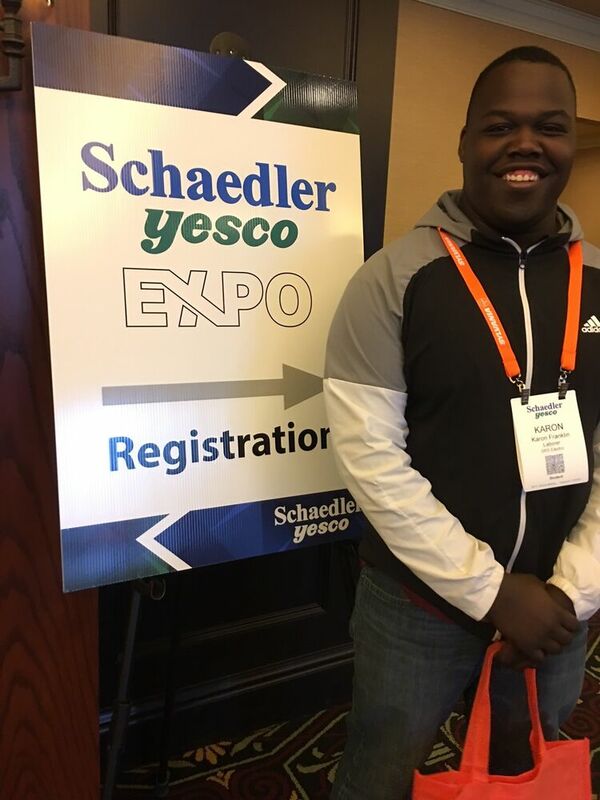 Karon Franklin, Electrical Systems Student and Midd-West Senior, at an Educational Expo with his Cooperative Education site, SRS Electric. 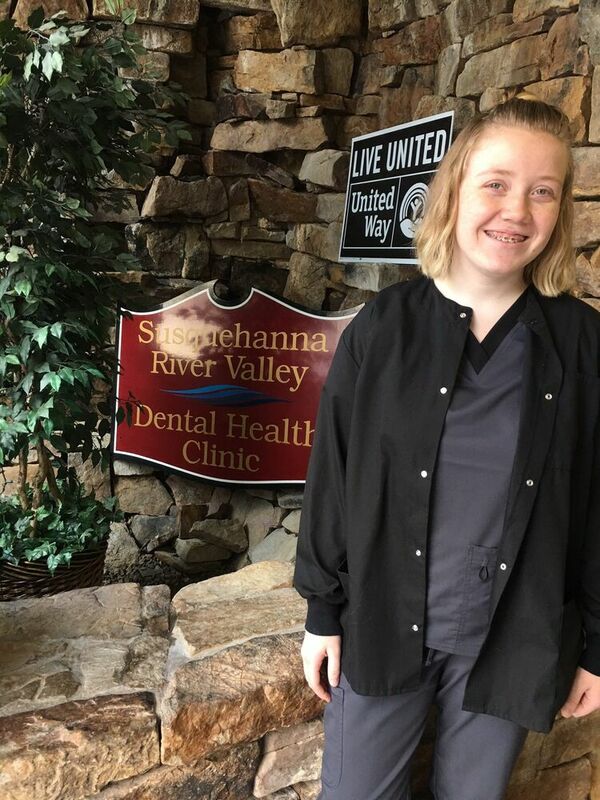 Kassidy Geise, Dental Student and Shikellamy Senior, at her Cooperative Education site, Susquehanna River Valley Dental Clinic. 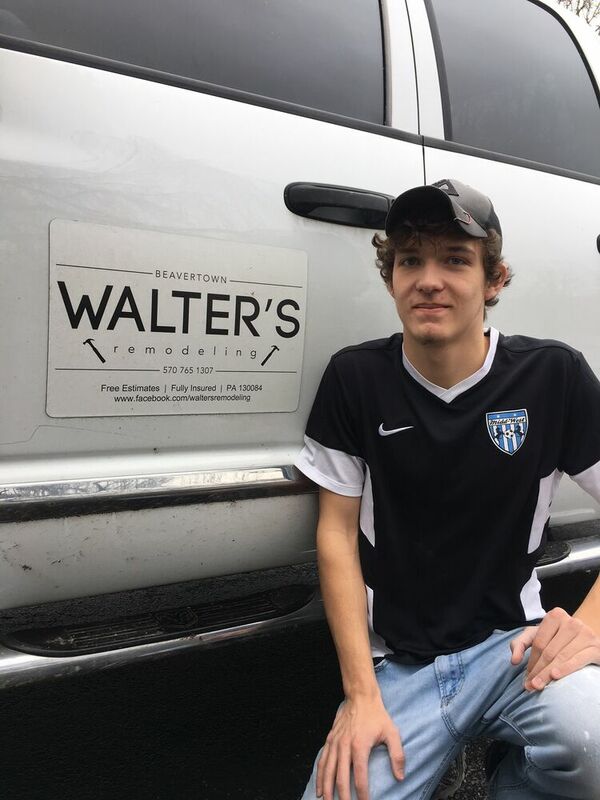 Hunter Gilbert, Carpentry Student and Midd-West Senior, at his Cooperative Education site, Walter’s Remodeling. 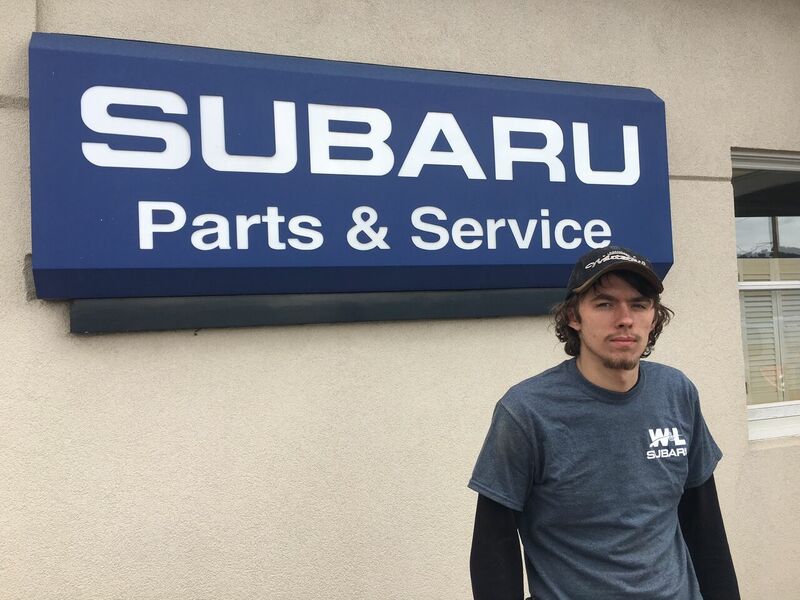 Jacob Griffin, Automotive Technology Student and Midd-West Senior, at his Cooperative Education site, W & L Subaru. 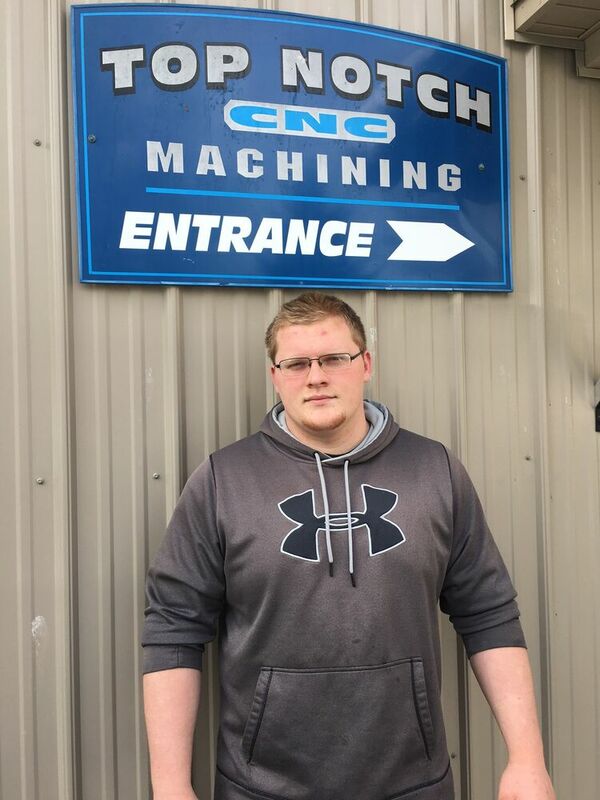 Benjamin Haines, Advanced Precision Machining Student and Mifflinburg Senior, at his Cooperative Education site, QE Manufacturing. 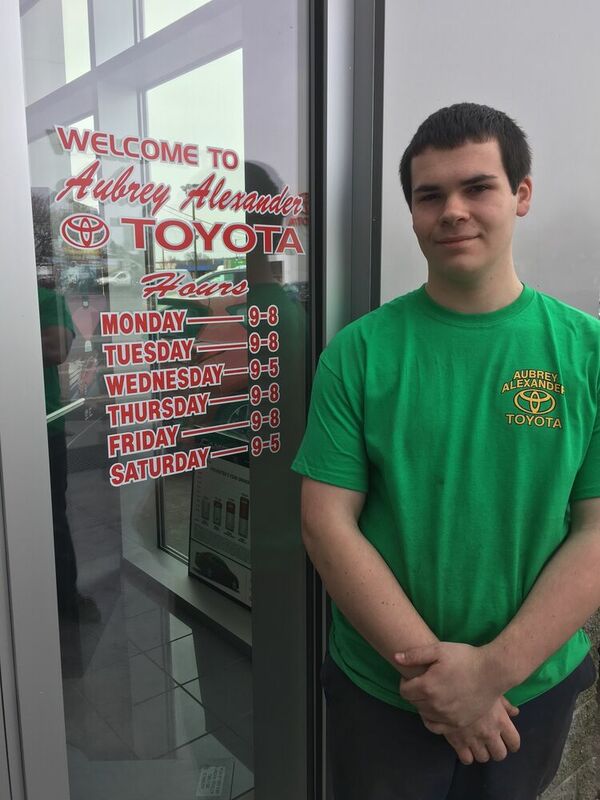 Owen Hosler, Advanced Precision Machining Student and Midd-West Senior, at his Cooperative Education site, Top Notch. 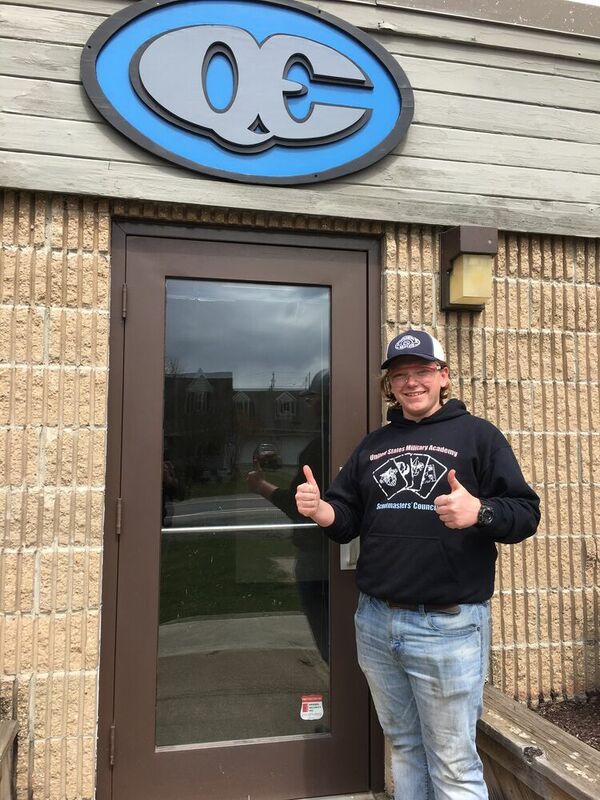 Cole Laubach, Electrical Student and Mifflinburg Senior, at his Cooperative Education site, Thermal Product Solutions. 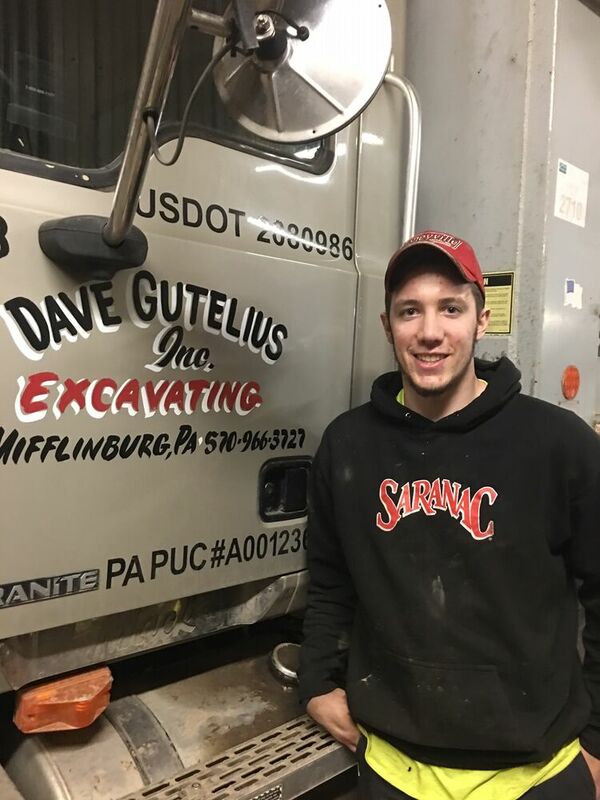 Adam Leitzel, Diesel and Truck Technology Student and Mifflinburg Senior, at his Cooperative Education site, Gutelius Excavating, Inc.
Austin Long, Automotive Technology Student and Shikellamy Senior, at his Cooperative Education site, Aubrey Alexander Toyota. 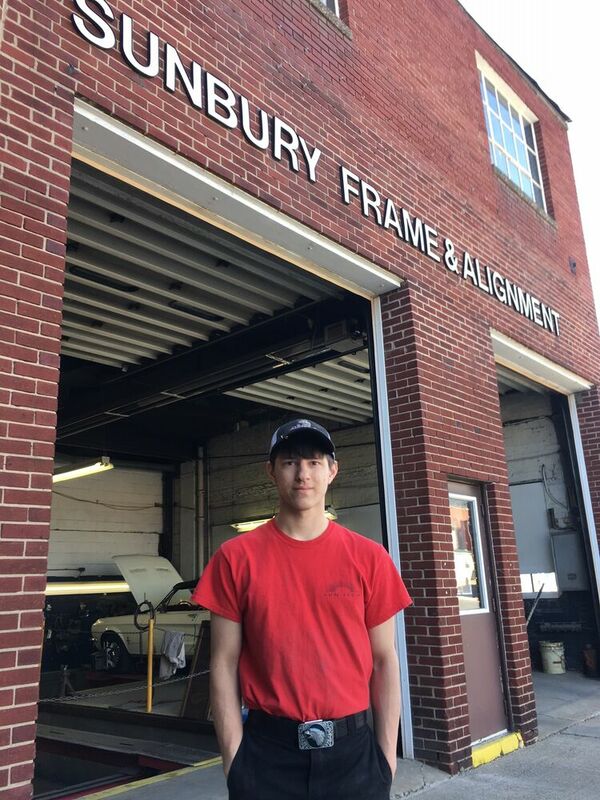 Joshua Malick, Collision Repair Student and Shikellamy Senior, at his Cooperative Education site, Sunbury Frame and Alignment. 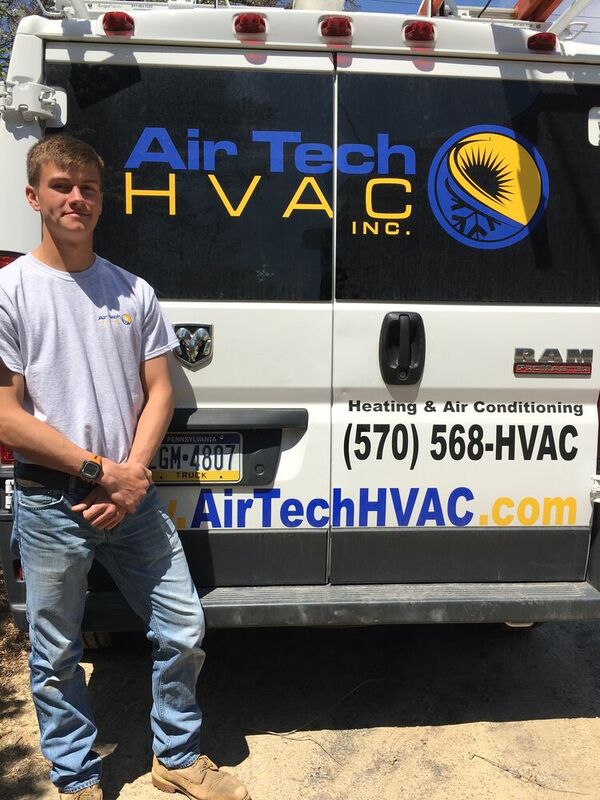 Daniel Marks, HVAC and Plumbing Student and Mifflinburg Senior, at his Cooperative Education site, Air Tech HVAC. 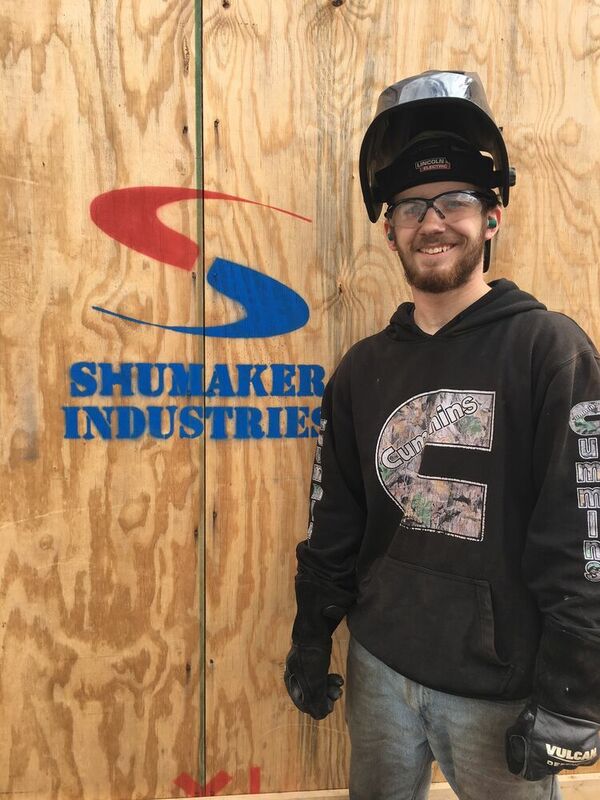 John Merroth, Jr., Welding Student and Selinsgrove Senior, at his Cooperative Education site, Shumaker Industries. 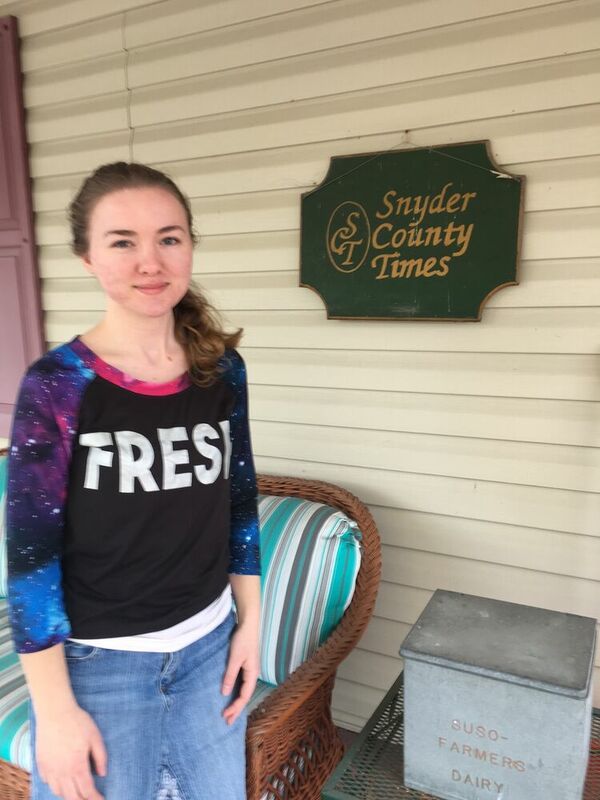 Carter Moyer, HVAC and Plumbing Student and Midd-West Senior, at his Cooperative Education site, Weis Markets, Inc.
Cheyenne Peachy, Advertising Art and Design Student and Mifflinburg Senior, at her Cooperative Education site, Snyder County Times. 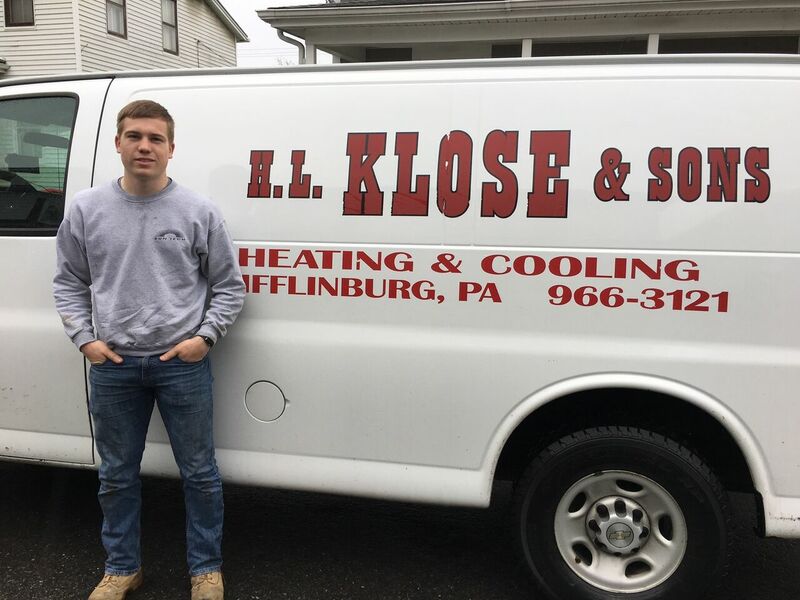 Caleb Reimer, HVAC and Plumbing Student and Mifflinburg Senior, at his Cooperative Education site, H.L. Klose & Sons. 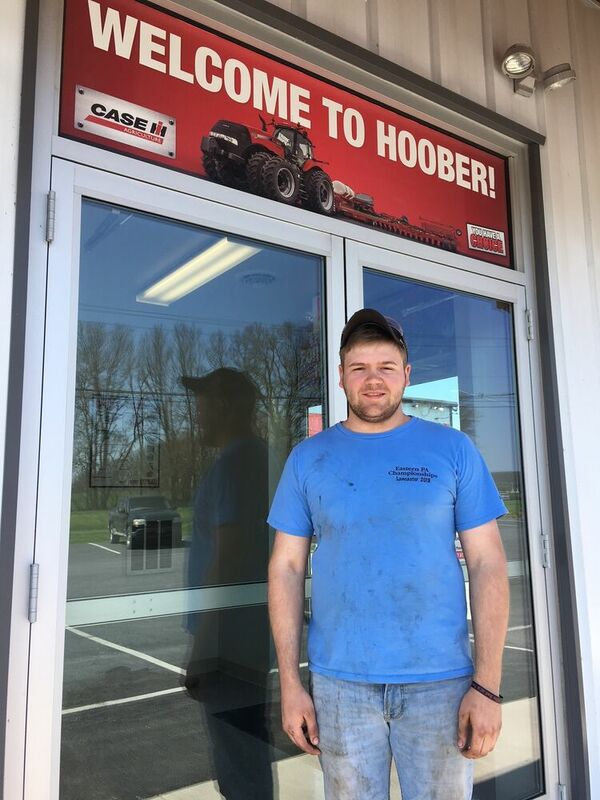 Cameron Roush, Automotive Technology Student and Mifflinburg Senior, at his Cooperative Education site, Hollenbach Automotive. 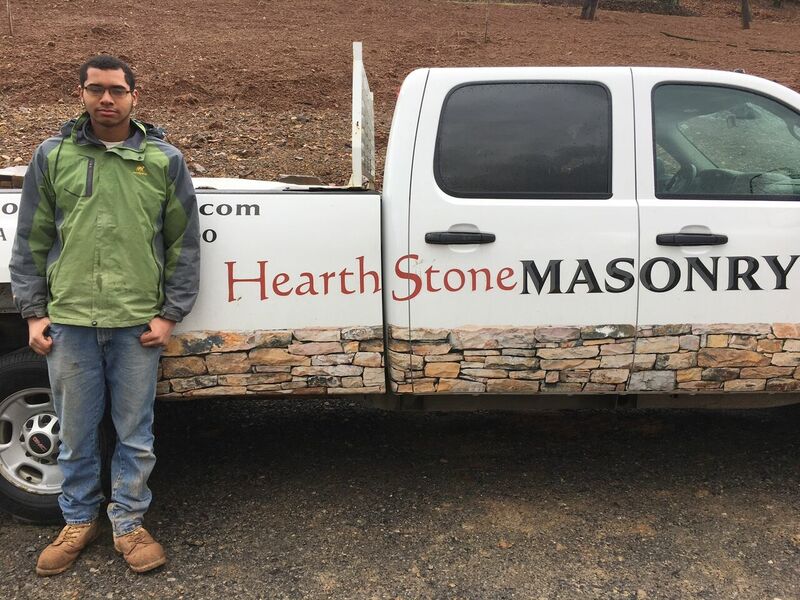 Stephen Ruch, Masonry Student and Midd-West Senior, at his Cooperative Education site, HearthStone Masonry. 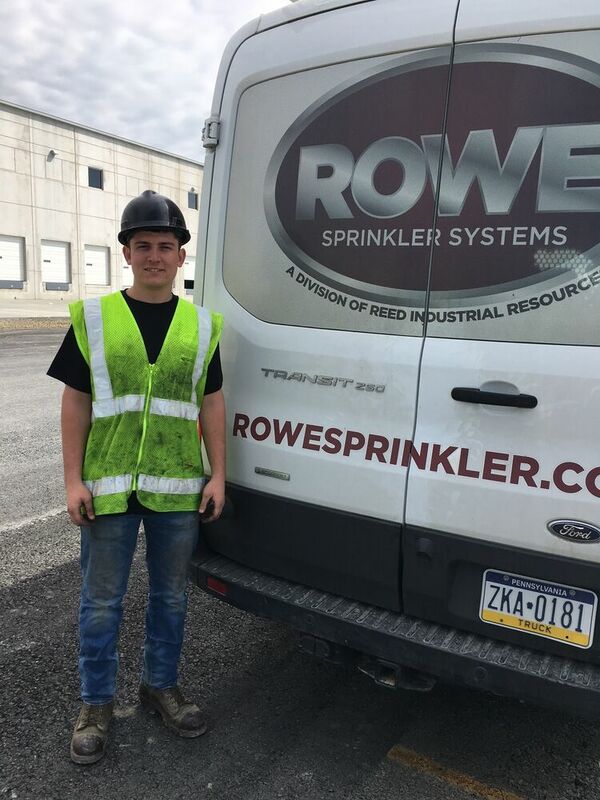 Wyatt Shawver, HVAC and Plumbing Student and Midd-West Senior, at his Cooperative Education site, Rowe Sprinkler. 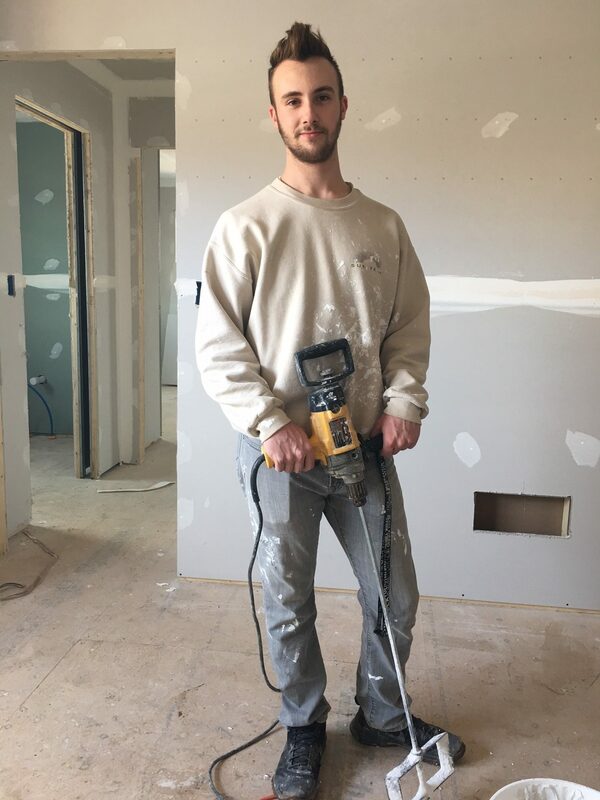 Jacob Shetler, Masonry Student and Mifflinburg Senior, at his Cooperative Education site, Moyers Drywall, LLC. 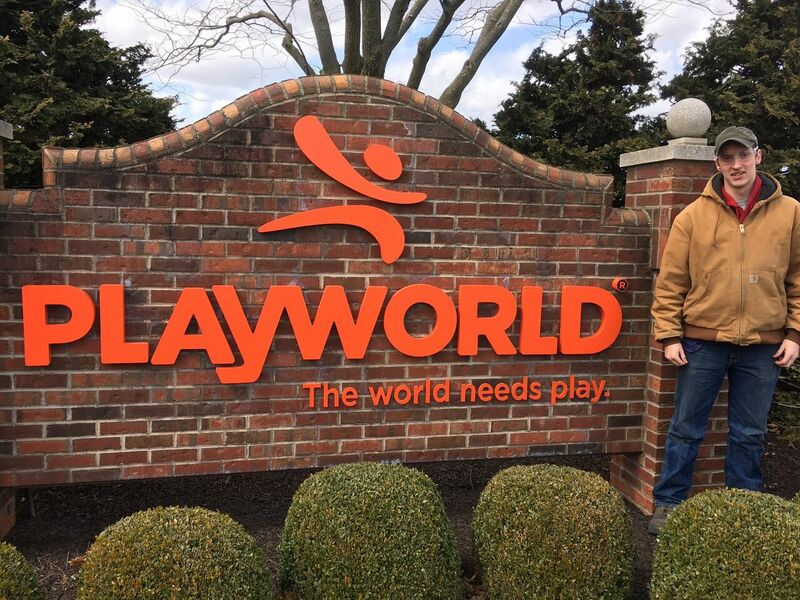 Caleb Showers, Welding Student and Selinsgrove Senior, at his Cooperative Education site, Playworld. 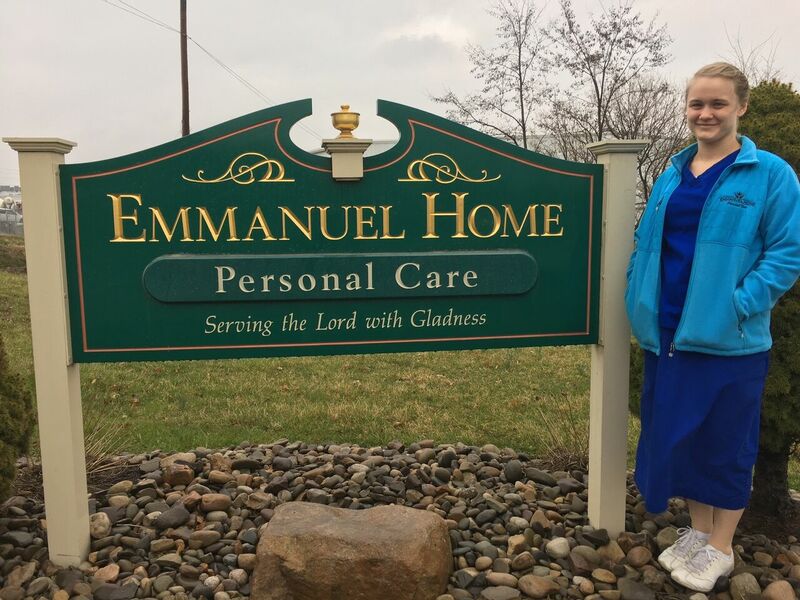 Bethany Snyder, Health Student and Shikellamy Senior, at her Cooperative Education site, Emmanuel Home. 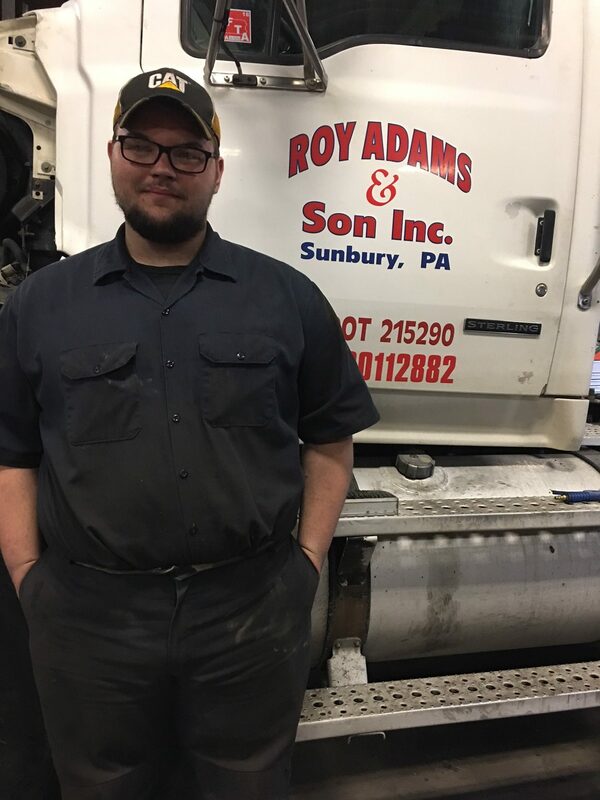 Drew Snyder, Diesel and Truck Technology Student and Shikellamy Senior, at his Cooperative Education site, Roy Adams & Son, Inc.
Kassidy Strawser, Dental Student and Midd-West Senior, at her Cooperative Education site, Dr. Robinson, DMD. 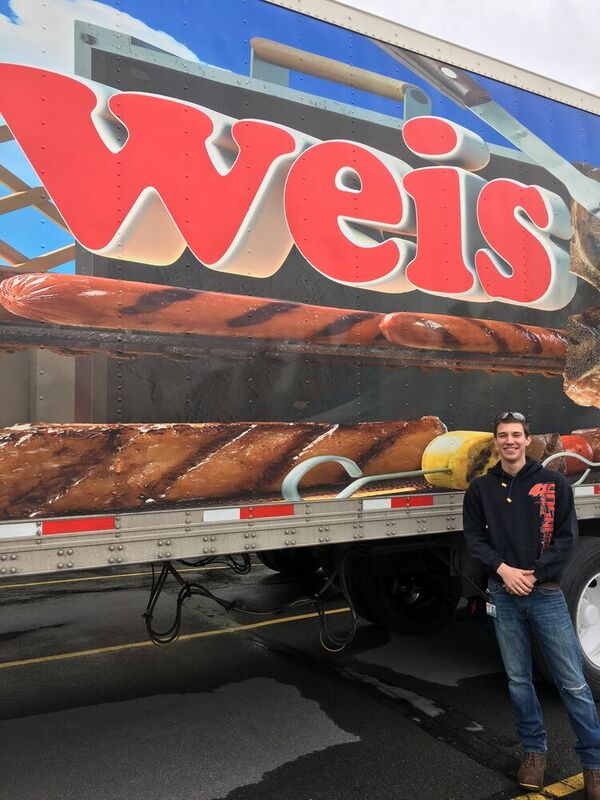 Austin Troutman, Diesel and Truck Technology Student and Midd-West Senior, at his Cooperative Education site, Truck and Trailer Sales. 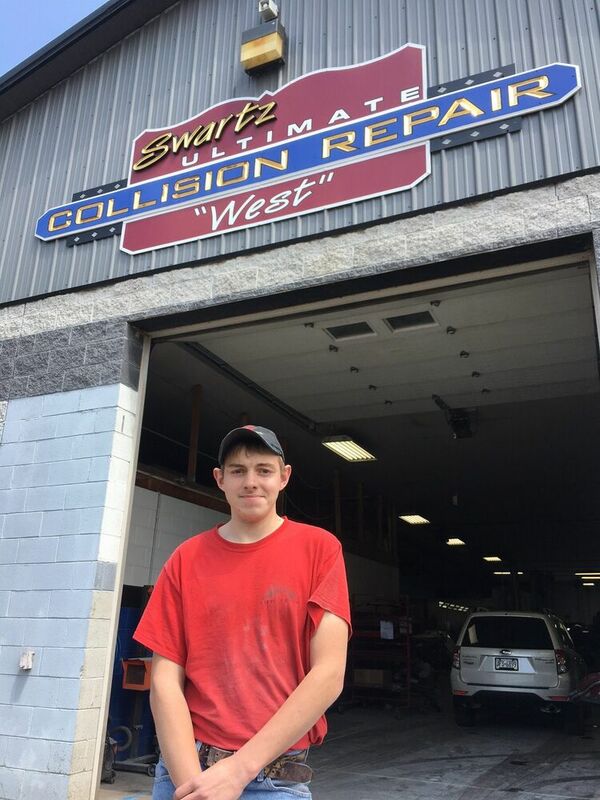 Dalton Walter, Collision Repair Student and Selinsgrove Senior, at his Cooperative Education site, Swartz Ultimate Collision.